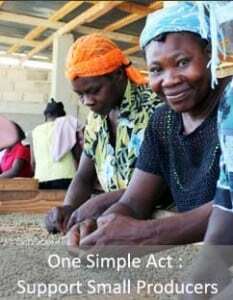 Send an email, text or call your favorite Haitian today with 4 simple words: I remember with you. Each January 12th we pause, remember, recommit. Seven years ago today, the earth shook violently, 230,000 people died, and a country already stretched to the limits was tossed into chaos. Thousands are still living in dismal conditions. Then comes Hurricane Matthew in October. Rebuilding the peninsula will take LONGER than the earthquake. Entire cities washed off the map. Haiti seems a dismal, endless list of tragedy season after season. Turns out there are characteristics that separate people who are (and are not) committed. Those who decide to live all out vs. those who just (decide) to live are different. How do you stay committed? Leave a reply below or join the conversation on Facebook or Twitter.